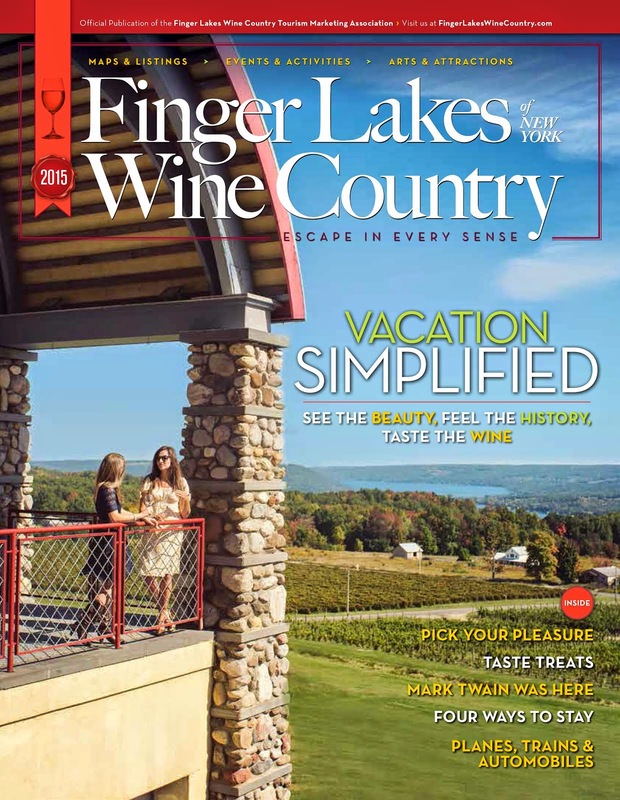 Finger Lakes Wine Country Blog: Got Swine? The Summer of Swine at Red Newt Cellars is quickly coming to an end! With only two more events left, will you be there? Taking place August 25th and September 1st, the chefs of Red Newt will roast a whole autumns Harvest Hog on their deck beginning at noon. Prepared using apples, pears and wood, this roast is not one to be missed! The meals will cost $10 for a sandwich and includes a side, as well as a variety of Red Newt wine to choose from for an additional $5. Food and wine will be given as a first come first served basis. Enjoy great food while spending time with family and friends all while overlooking the beautiful Finger Lakes in New Yorks Wine Country.